The state of California is one of the states with serious car accident problems and the residents of Moreno Valley in CA are not left out of this problem. 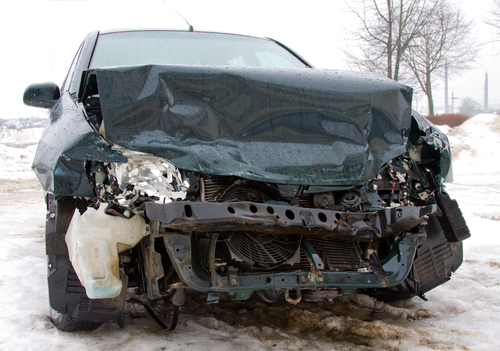 We all know the problems that arise from auto accidents which is why these victims should be adequately compensated. Thus, the need for an auto accident attorney in Moreno Valley, CA to help fight for their rights. Rawa Law Group aims to be the mouthpiece and defender of these car accident victims, having one of our skilled auto accident attorneys in Moreno Valley take up the case and see it to fruition. Our vast experience (over 50 years of combined experience) stands us out as leading experts in such cases. We have helped many Moreno Valley claimants get settlements totaling hundreds of millions of dollars. Our relentless, tireless, advocacy for the injured is unmatched by any legal firm in the Moreno Valley region of California. To ensure there are no hiccups especially regarding payment, as we know that paying for legal services while battling injuries and repairs can be tiring, we don’t charge you upfront for our legal work. All our legal fees are only paid when we have successfully won you your case and due compensation is paid. Our consultation services are free, so take advantage of it today and have a finesse auto accident attorney assist you to get the maximum benefit as stipulated by law. Contact Rawa Law Group today so we can get started fighting for your right.